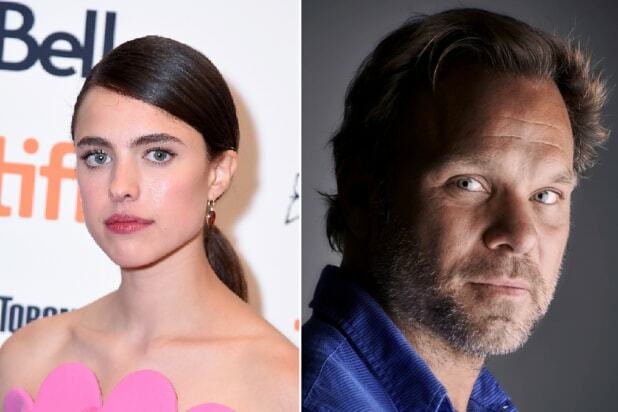 FX has rounded out the cast for its upcoming “Fosse/Verdon” limited series, adding Norbert Leo Butz and Margaret Qualley as series regulars. The two join Sam Rockwell and Michelle Williams, who will play the title characters Bob Fosse and Gwen Verdon. Qualley will play theater actress Ann Reinking, while Butz portrays playwright Paddy Chayefsky. The eight-episode limited series is from Lin-Manuel Miranda and “Hamilton” director Thomas Kail, with Steven Levenson and “The Americans'” Joel Fields producing. FX also announced a slew of recurring roles, including “You’re the Worst’s” Aya Cash as Joan Simon, and Nate Corddry as Neil Simon. Kelli Barrett will play Liza Minnelli. Also Read: How Will Disney Manage Hulu and Launch a Competing Streaming Service at the Same Time? Filling out the rest of the cast are Bianca Marroquin (Chita Rivera), Evan Handler (Hal Prince), Paul Reiser (Cy Feuer), Susan Misner (Joan McCracken), Ethan Slater (Joel Grey), Byron Jennings (George Abbott) and Laura Osnes (Shirley MacLaine). The series is based on Sam Wasson’s “Fosse” biography and tells the story of the singular romantic and creative partnership between Bob Fosse (Rockwell) and Gwen Verdon (Williams). He was a visionary filmmaker and one of theater’s most influential choreographers and directors, she was the greatest Broadway dancer of all time. Together they changed the face of American entertainment – at a perilous cost. FX announced the show will feature Fosse’s choreography and explore the hidden corners of show business, the price of pursuing greatness, and the suffering inflicted in the name of art. Kail, Miranda, Rockwell, Williams, Steven Levenson and George Stelzner will all executive produce the series, which hails from Fox 21 Television Studios and FX Productions. Levenson, will serve as showrunner and wrote the premiere episode, which will be directed by Kail. Actress, dancer and producer Nicole Fosse — the daughter of Fosse and Verdon — will serve as co-executive producer and oversees The Verdon Fosse Legacy. Co-producer Andy Blankenbuehler is the show’s choreographer. Production on the series, which is also officially titled “Fosse/Verdon,” is currently underway in New York City ahead of its premiere next spring. 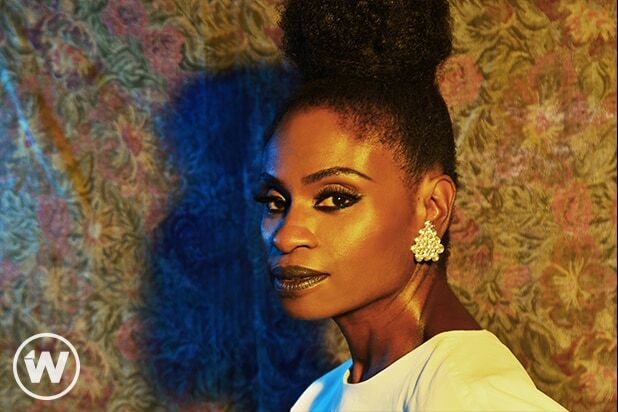 Adina Porter, "American Horror Story: Apocalypse"